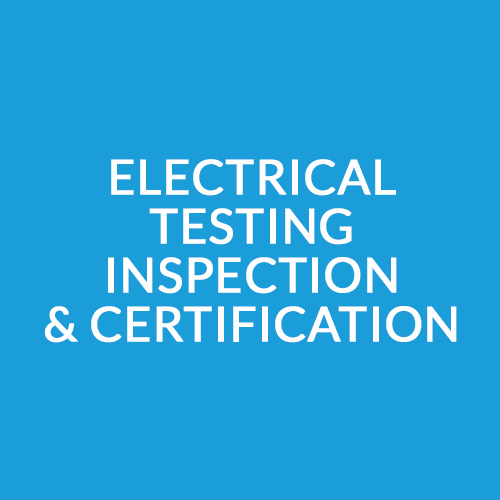 The course teaches legislation and the principles and practices for the verification of electrical installations. 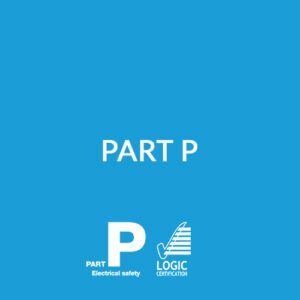 You will learn all the necessary information required for installations including testing, commissioning and certification. This course will provide you with the right qualification and the skills to inspect and test in both commercial and domestic settings. The ideal Candidates are contractors already working in the industry that require the skills and qualifications which allow them to adequately test and inspect installations, and perform initial verification and Certification. 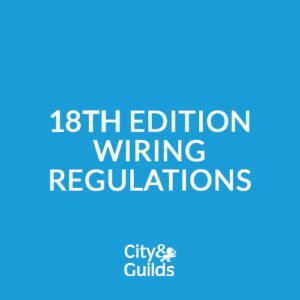 5/6 days – dependant on when the course is scheduled , as City & Guilds pre-set the written Exam dates you may need to return for this. exam for both C&G 2394 and C&G 2395 and only needs to be taken once if the candidate is doing the combined course.